dan :). 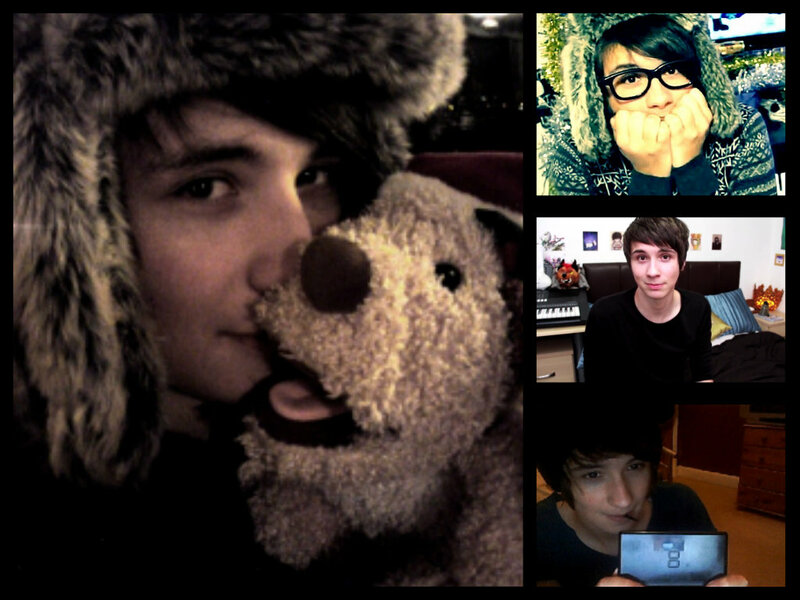 i प्यार dan... HD Wallpaper and background images in the danisnotonfire club. लोल I had to do this.